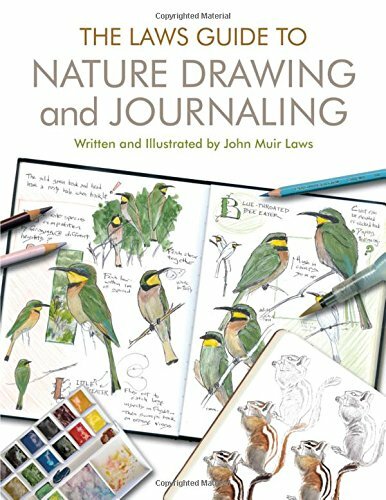 One of the highlights of my past year was meeting naturalist and artist John Muir Laws. Laws in his disarming manner is a master at skewering assumptions. 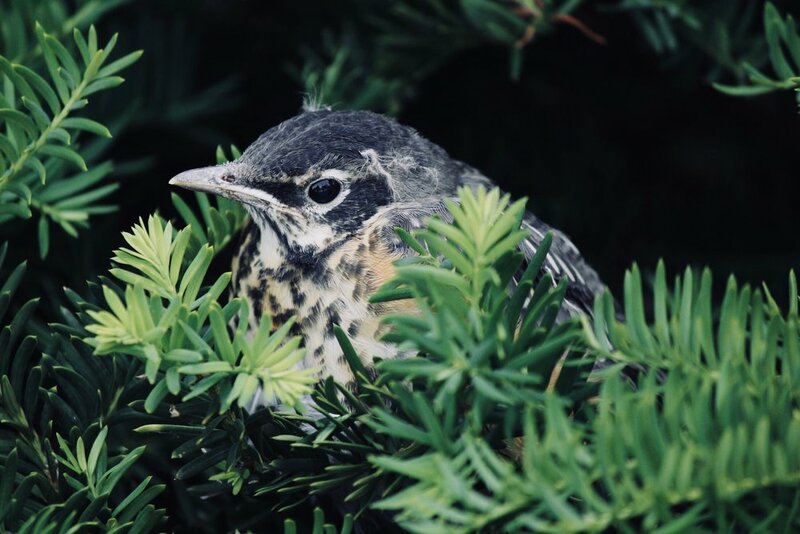 He roasts the practice of dashing through a landscape being a namer: someone who quickly concludes the name of a bird they see, and having named it, moves on. In the process, the namer likely did not see the bird. Nor wonder much about its behavior. To really learn, ask a question. And then be comfortable with perhaps no answer. The patient response that waits and thinks, thinks and waits. And perhaps connects. It might be a lifetime of pondering for that one discovery. But we are so hasty to conclude and then so busy moving on that we miss the question no one else has yet asked, the pursuit of the answer for which no one has yet waited. I apologize for the summer quietness of this blog. It is an important endeavor to me and is not abandoned. If you enjoy waiting for answers you are in the right place. Better yet, if you want to learn to ask questions, wait and see. In more ways than one. One of the questions I'm asking is how to live a life of focused deep thought, of thinking a thought right through to the end, while living in this manic, distracted soundbite world. One answer is setting myself up with the space to think. The restoration of a space in which to work. How it will work; how I will use it. For the past seven weeks a significant amount of demolition and restoration has been going on at our house. It was precipitated by an urgent structural problem, but as a result we now get to rethink and put to new purpose. I'm excited to share the results with you. 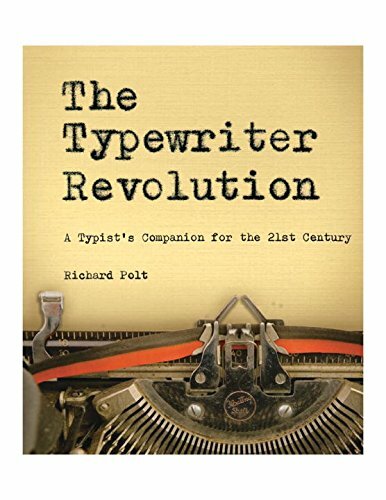 Last summer I asked myself some serious questions, thanks to the mentoring of Michael Nobbs. How to have enough energy and to solve a long term health issue became my focus as a result. I had endured deep-seated anemia for a decade and could ignore it no longer. The above picture is on the front of a planner from 2013. The planner represented the last time I was able to set large personal goals and reach for them. Michael suggested I use this picture as motivation to stick with the many appointments. It was extremely effective. Vision boards work! I think I have been to twenty-seven appointments and the results have been transformative. We are all a work in progress but I am grateful: for health, for family and relationships that are ever growing in health, and finally for the health of my home's structure. From these I have energy to make plans, people to love and join in with those plans, and a space in which to work and rest. It doesn't get better than that. And if you would like practice asking good questions and developing your curiosity, I highly recommend both Michael Nobbs resources. 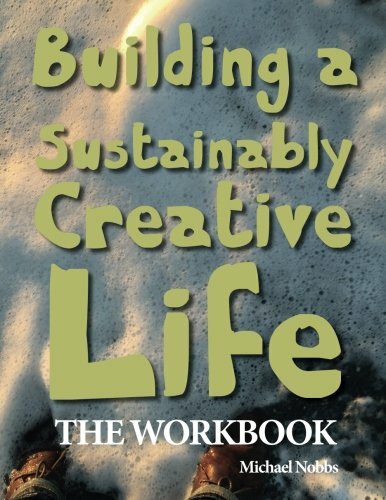 Especially Michael's workbook, Building a Sustainably Creative Life, helps walk you through the same series of question that came to my rescue last summer. “Curiosity is not a trait you are born with. It is a skill that you can develop and refine with practice. 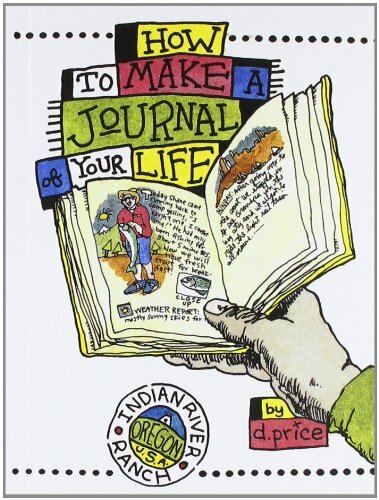 It is more essential than any drawing trick or tool and can make a nature journal burst to life. You can learn to be more curious.